There are 9 shops proposing this game for download at an average price of $ 6.93. We found the best promotion ongoing with a discount of 74%. 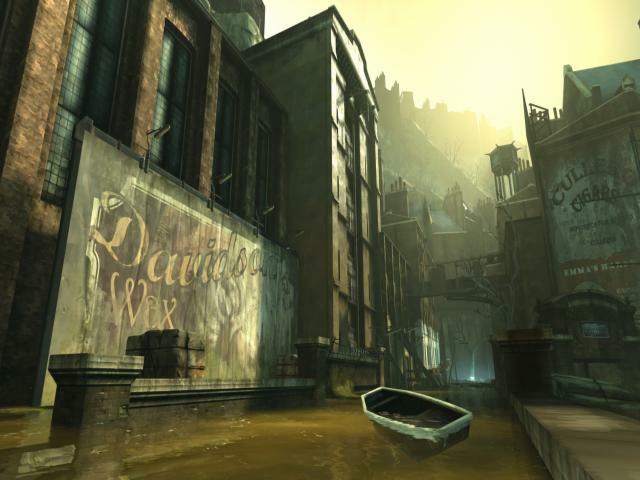 With the forthcoming release of Dishonored 2 attracting a lot of attention, it's worth going back to the original to acquaint yourself with the franchise for the first time, or even to play it again if you're an old hand. 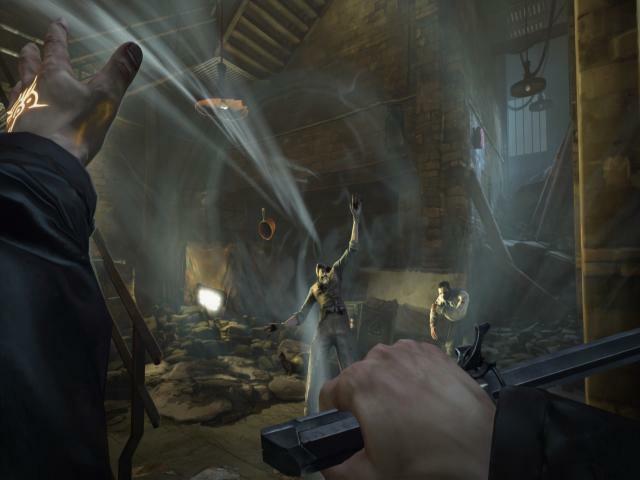 It's a cracking stealth/action game which scores a lot of points for its superb atmosphere and world building, as well as the compelling gameplay. 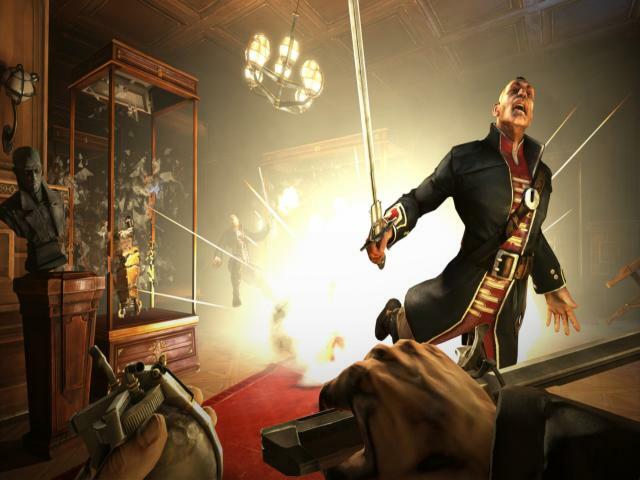 The game takes place is a stunning mix of Victoriana, Steampunk and mysticism, with the player in the role of royal protector, Corvo, who is framed for the abduction of the empress's daughter. What follows is a classic example of the stealth genre as you navigate the grim whaling town of Dunwall in your quest for vengeance, assassinating those responsible for your framing in the hope that you can recover, Emily. 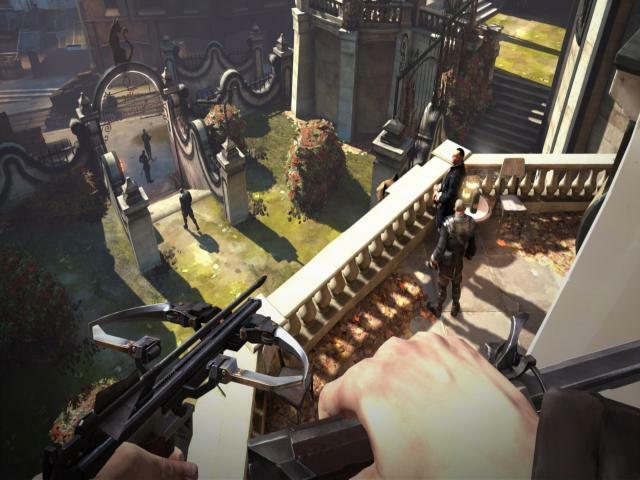 The game offers you a choice in how you approach matters, although stealth is usually the best option, and you have a range of both real-world-style weapons and more mystical powers to help you, such as the ability to slow down time or to teleport short distances. There are multiple endings to discover, and which are affected by your choices during the campaign, making this a very rich and rewarding experience. 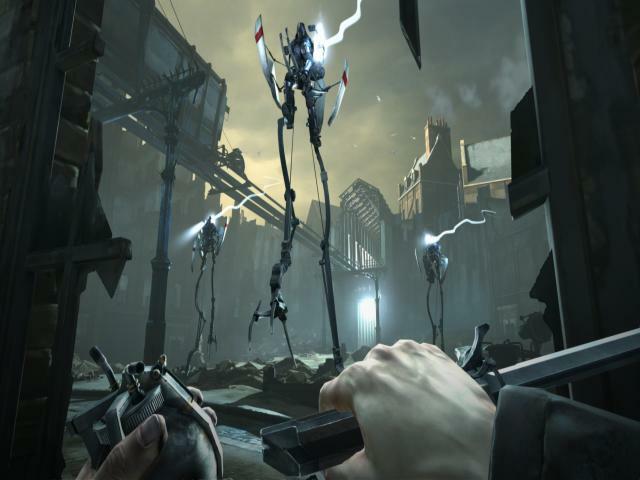 Dishonored really is a superb game. It's got a near perfect blend of compelling narrative, with rich, believable characters and a wonderful setting, combined with varied gameplay that keeps you hooked. The open nature of the game means that however you want to play, there's a way to do it, and with some wonderful visuals to back it all up, you're left with an instant classic.